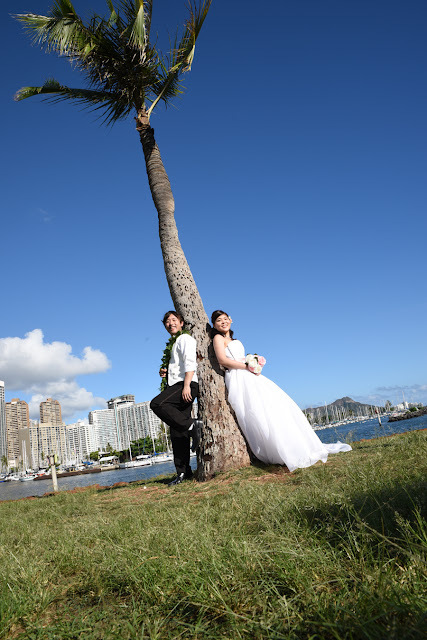 This happy couple has it made in the shade under a coconut tree in Honolulu! 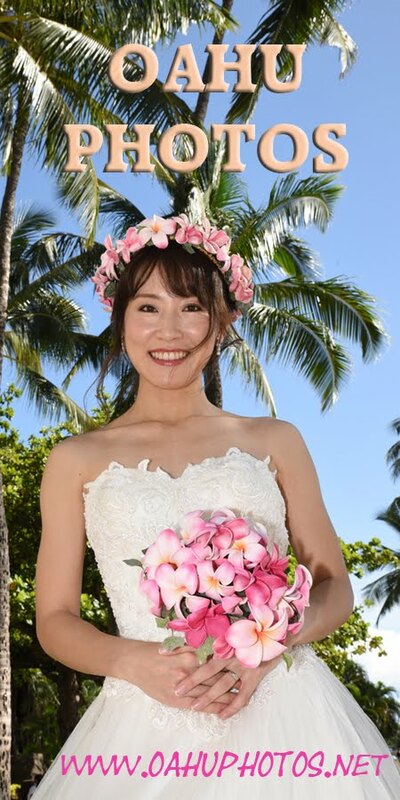 Oahu Photos are a great souvenir of your trip to Hawaii. Don't go home without capturing your precious memories on film.